The maintenance contract for the Central Division which is currently being carried out by the Fulton Hogan Hiways may be extended for a few more months. This comes after Fulton Hogan’s contract was due to expire on the 31st of this month but its likely work will end early next year. 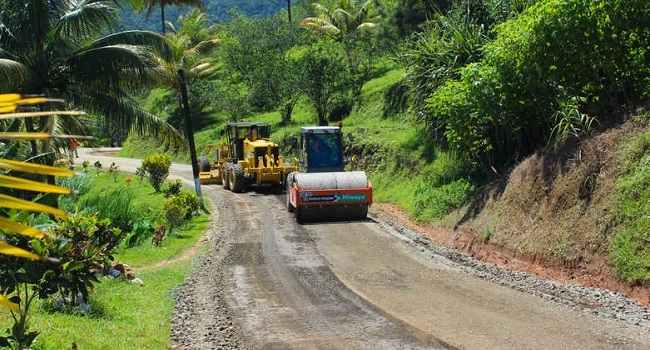 Fiji Roads Authority Chief Executive Jonathan Moore says the country has entered the cyclone season and they need to have a contractor on board should an emergency arise. He says this will also give the newly awarded Central Division maintenance contractors, China Railway Fifth Group, some time to identify and study the critical areas which needs maintenance. Moore says Fulton Hogan Hiways contract had to come to an end after the China Railway fifth group proved to provide the best value for the work when they submitted their tender for assessment.